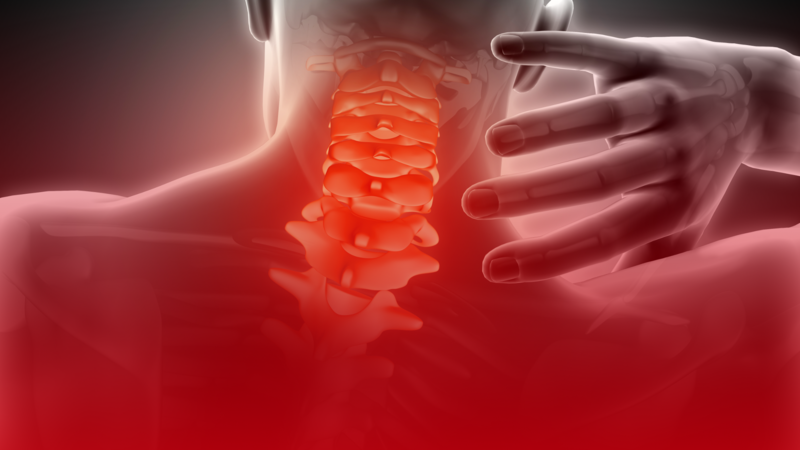 An innovative approach to a surgical motion-preserving solution for neck and back pain was developed during a research initiative at the Eindhoven University of Technology. The prototype technology, in an early TRL stage, comprises a biomimetic design with a gel-like shock-absorbing core surrounded by a protective layer of fiber material. In an attempt to continue the developed technology towards the clinic, the university TTO – TU/e InnovationLab – together with the professor of Orthopaedic Biomechanics, Keita Ito, contacted LifeTec Group Acceleration. LifeTec Group picked up the case and started exploring the market and their clinical and industrial network to meticulously map the market potential of the technology. With the obtained deep insights in the technological and commercial feasibility, the company decided to continue investing time and resources and to start up a new enterprise dedicated to bring this technology to the clinic where it may serve as a lasting solution to back and neck problems and by doing so, improve the quality of life of as many people as possible. Upon deciding that LifeTec Group and TU/e would work together, LifeTec Group’s large clinical and industrial network was consulted to find out if there was a clear medical need for the technology under consideration. Next to that it was investigated if the technology was technologically feasible; is it producible in series under sterile conditions in different sizes and shapes while still remaining an affordable product compared to its direct competitors? Subsequently to that the commercial feasibility was mapped; were the patents new and innovative enough so that the technology would not infringe upon existing IP of competitors and was there sufficient opportunity for generation of new IP? Upon ascertaining these feasibilities, LifeTec Group built the complete business plan and business case and managed to secure sufficient financing to see the technology through the pre-clinical phase and to start up a new joint enterprise together with the TU/e called: Meliora Medical BV.